I imagine that most people would want to lay low if they were waiting a possible fifteen year prison sentence after failing to pay taxes, but Mike Sorrentino is not most people. He has a Jersey Shore reunion show to film and he got the judge’s permission to live it up with the rest of the cast in Miami – as long as he abstains from alcohol. Returning to reality TV doesn’t sound like the best move to make while facing jail time, but then again, a paycheck is a paycheck. 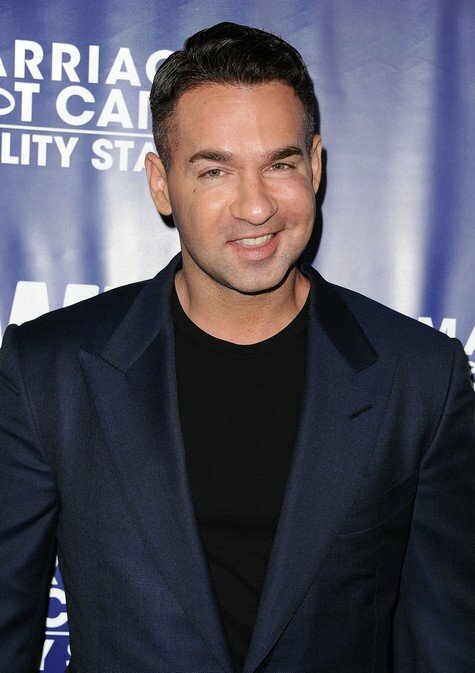 Now the cast set to continue the party in the Bahamas and the man known as “The Situation” just got permission to join them on the next part of their trip. According to legal documents obtained by The Blast, Mike asked for (and received permission) to be in the Bahamas to film Jersey Shore Family Vacation. TELL US – ARE YOU SURPRISED THAT MIKE IS STILL FILMING THE SHOW EVEN THOUGH HE HAS HIS SENTENCING COMING UP? WILL YOU WATCH JERSEY SHORE FAMILY VACATION?